Investing in opportunities. For you. For good. We invest more than $3 billion in undervalued Australian and global growth companies on behalf of over 80,000 shareholders. We also make a difference in the community, primarily as an advocate for retail investors and as the creator and lead supporter of the Future Generation companies. Established in 1997 by Geoff Wilson, we are an independently owned investment manager based in Sydney, Australia. Today, Wilson Asset Management is comprised of 11 investment professionals who offer a combined investment experience of more than 140 years. We take great pride in managing six LICs and more than $3 billion in shareholder capital on behalf of over 80,000 retail investors. This is partnered with our philanthropic initiatives, including creating and supporting the Future Generation companies, see us actively contribute to our community. Experience is critical to successful investing. We are proactive, think clearly and undertake rigorous and diligent research. We are driven towards identifying undervalued growth companies and scouring the market for mispricing opportunities to deliver superior returns for our shareholders. Our history of returns speaks for itself. We take an especially active approach to engaging with our shareholders, both in terms of ongoing performance, and timely insights. Semi-annual shareholder briefings across all major Australian cities. Our LICs have a proven track record of paying fully franked dividends. We offer a strong track record of performance based on our rigorous research-driven and market-driven investment processes. Our LICs hold small positions in many companies, providing shareholders with diversified exposure to opportunities. Our flexible investment mandate allows above average cash holdings and strong, risk-adjusted returns. With almost 100 years’ combined experience in the Australian equity market, our investment team lives and breathes financial markets. We hold over 1,500 company meetings each year, and our knowledge of and extensive network in the market continually provides valuable intelligence and investment opportunities. LICs provide a stable, closed-ended pool of capital, allowing us a total focus on managing money. We value shareholder engagement and our LICs adhere to strict corporate governance requirements. a market-driven process that takes advantage of market mispricing opportunities. This investment process involves diligent and deep research that focuses on free cash flow, return on equity and the quality of a company. Each company is carefully rated with respect to management, earnings growth potential, valuation and industry position. Under this process, our investment team will only ever invest in a security once we can identify a catalyst or event that we expect will change the market’s valuation of the company. This investment process takes advantage of short-term mispricing opportunities in the Australian equity market. Opportunities are derived from initial public offerings, placements, block trades, rights issues, corporate transactions (such as takeovers, mergers, schemes of arrangements, corporate spin-offs and restructures), arbitrage opportunities such as listed investment company discounts, short-selling and trading market themes and trends. 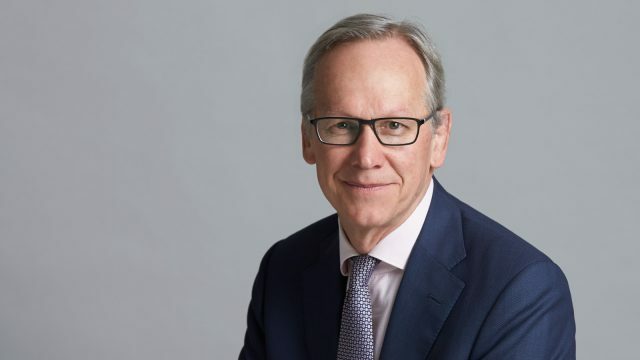 Geoff has over 38 years’ direct experience in investment markets having held a variety of senior investment roles in Australia, the UK and the US. Geoff founded Wilson Asset Management in 1997. 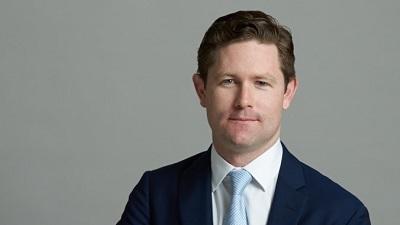 Geoff created Australia’s first listed philanthropic wealth creation vehicles, Future Generation Investment Company and Future Generation Global Investment Company. Geoff is Chairman and Chief Investment Officer of WAM Capital, WAM Leaders, WAM Global, WAM Research, WAM Active and WAM Microcap. Geoff holds a number of additional directorships with investment companies and non-profit organisations, you can read his full bio here. Kate has more than 14 years’ experience in the funds management industry and more than 20 years of financial accounting and corporate governance experience. 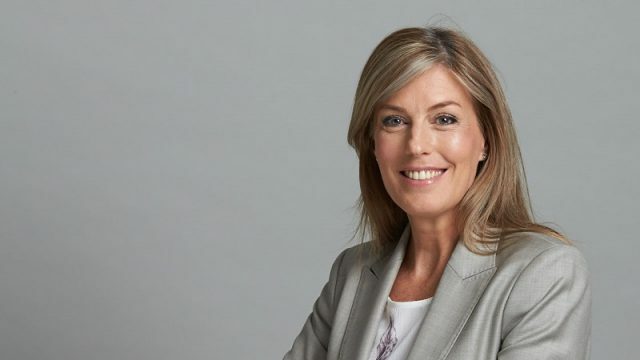 Kate is the Chief Executive Officer of Wilson Asset Management, Director of WAM Capital, WAM Leaders, WAM Global, WAM Research, WAM Active, WAM Microcap and Future Generation Investment Company. Kate is also the Company Secretary of Future Generation Global Investment Company. Catriona has more than 16 years’ investment experience with over 6 years’ focused on global equities. 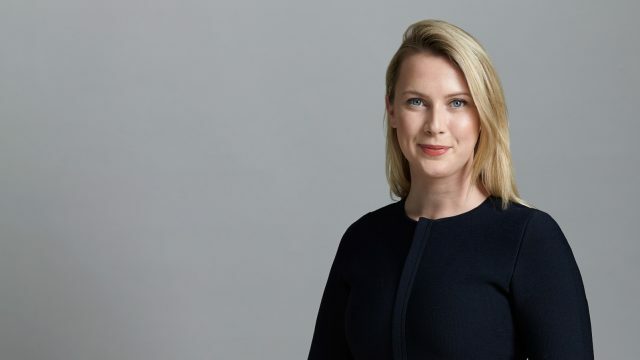 Catriona began her career with Wilson Asset Management in 2003 before relocating to London to work with Hunter Hall Investment Management as a Portfolio Manager responsible for global equities with a bias to small-to-mid cap companies. In 2012, Catriona joined John Sevior and David Cooper at the inception of Airlie Funds Management. Catriona is the Lead Portfolio Manager responsible for WAM Global. Matthew has more than 15 years’ experience in the investment industry working as both a portfolio manager and analyst. He gained extensive large-cap experience in his previous role within Australian Executor Trustees (now part of IOOF). Matthew is the Lead Portfolio Manager responsible for WAM Leaders. Oscar has more than 13 years’ experience in financial markets. 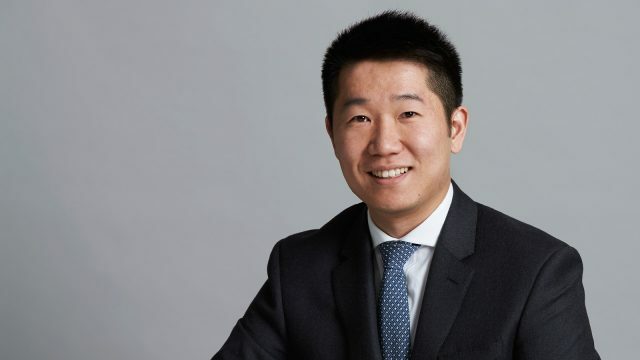 Before joining Wilson Asset Management, Oscar worked as a sell-side Analyst at CLSA and three years’ at Grant Thornton working in transaction advisory services. Martin has more than 11 years’ experience in the funds management industry. 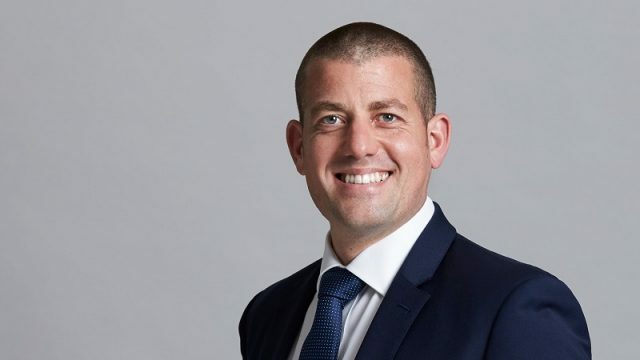 Martin joined Wilson Asset Management in 2010 after working with Challenger Financial Services Group in various roles within the funds management division. Tobias has 12 years’ experience in the investment industry. 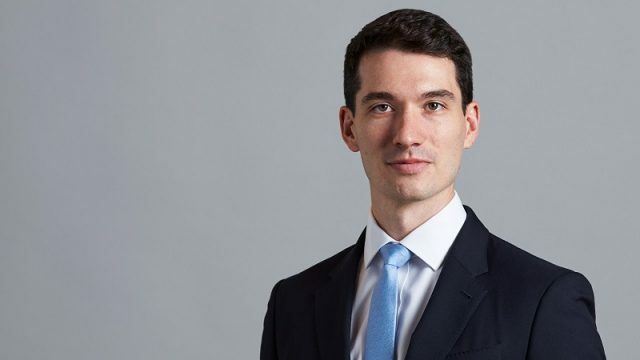 Prior to joining Wilson Asset Management, Tobias spent five years as an investment analyst at Pengana Capital and he previously worked in Ernst & Young’s transaction advisory services division. 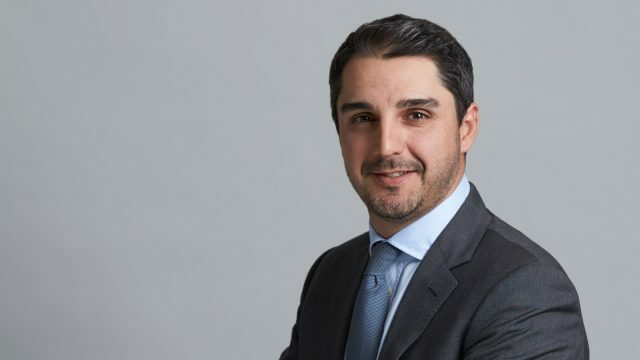 John has 12 years’ industry experience, most recently working at Credit Suisse as a director in equity sales and trading focusing on both large and small caps. Prior to this, John worked as a research analyst and in corporate finance at Ord Minnett and was previously a corporate lawyer. Nick has more than four years’ investment experience and six years’ experience as a mechanical engineer. Before joining Wilson Asset Management, Nick worked as a US industrials analyst at Fidelity International in London. Nick received his MBA from INSEAD, where he received the Henry Ford II prize for graduating first in class. 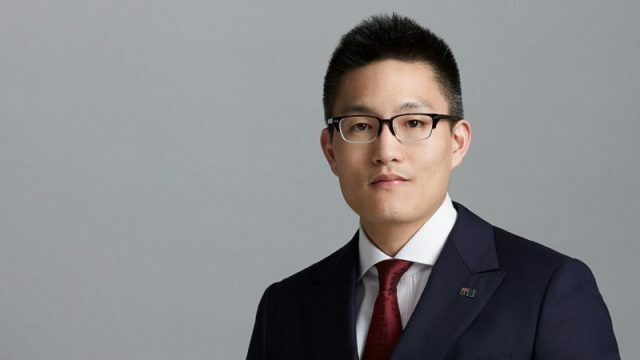 Sam has more than three years’ experience in financial markets and has worked in the financial industry for more than six years. 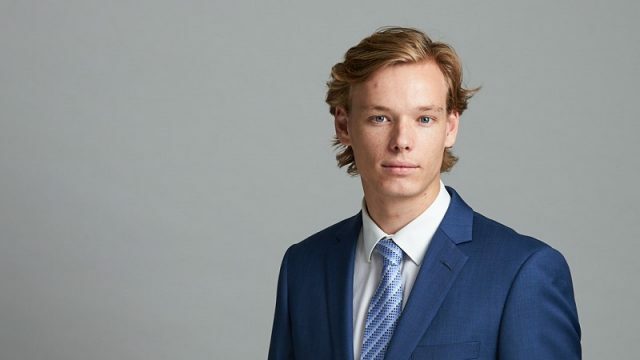 Prior to joining Wilson Asset Management, Sam was an equity analyst and dealer at IFM Investors and was previously an accountant at Colonial First State. Cooper joined Wilson Asset Management in 2017. 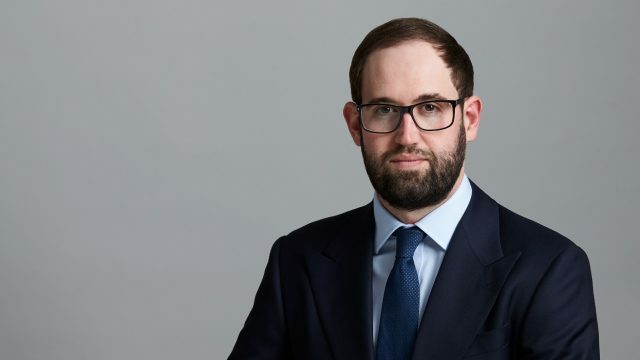 Previously, Cooper spent four years’ in the investment industry, most recently working as the DTR for the Institutional Sales division at Hartleys Limited. Alice provides assistance to the global and domestic investment teams. 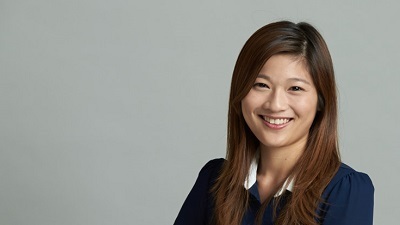 Before joining Wilson Asset Management in 2018, Alice worked in Corporate Access for Evans and Partners. She holds a Bachelor of Design (Interior Design) (Hons). 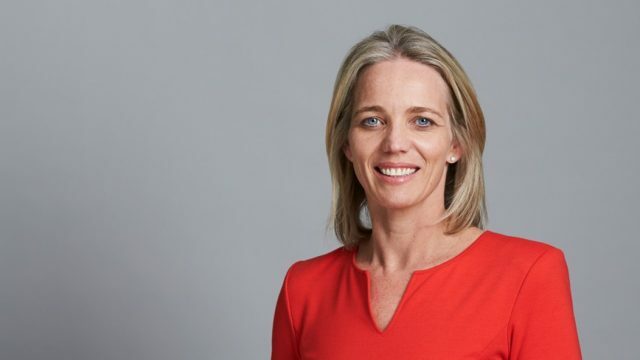 Louise is the Chief Executive Officer of the Future Generation companies and works with Wilson Asset Management on its philanthropic initiatives. Louise is a senior executive with a strong mix of experience in the not-for-profit, government and private sectors. A former solicitor at Allens, she has spent most of her career in sport, arts and philanthropy. 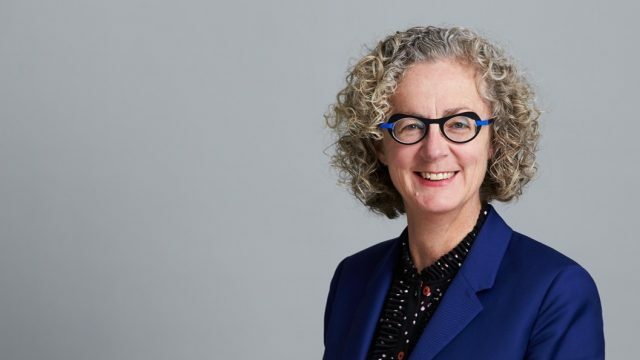 Louise was previously the CEO of Philanthropy Australia, the peak body for philanthropy in Australia. Louise is a board member of St Vincent’s Curran Foundation and the City Recital Hall in Sydney. Jesse is a Chartered Accountant with over 10 years’ experience working in advisory and assurance services, specialising in funds management. Prior to joining Wilson Asset Management, Jesse worked as the Chief Financial Officer of an ASX listed company. 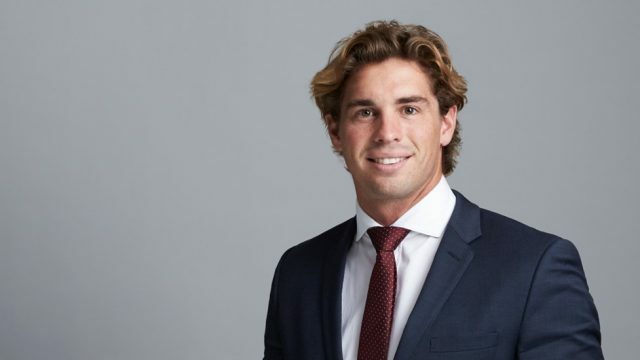 Jesse previously specialised in assurance services, valuations, mergers and acquisitions, financial due diligence and capital raising activities for listed investment companies. Before joining Wilson Asset Management, Linda spent five years working at RBC Dexia Investor Services as a Senior Fund Accountant and prior to that in various accounting and business advisory roles. Linda is the Company Secretary for WAM Capital, WAM Leaders, WAM Research and WAM Active. 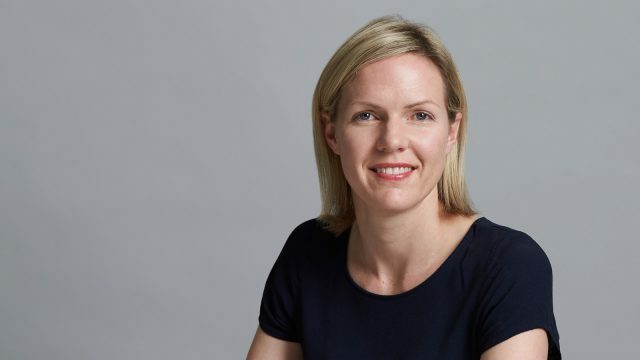 Before joining Wilson Asset Management, Colette worked in the financial services sector for RARE Infrastructure and prior to that in various accounting and business advisory roles both in Australia and Ireland. 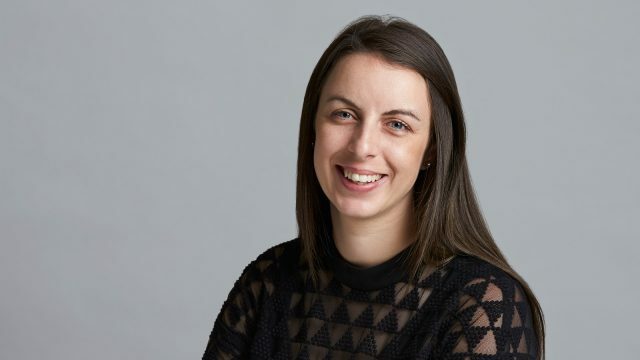 Lillie has worked in various accounting roles across a broad range of sectors, including media, property and healthcare, both in Australia and in London over the last 11 years. Ophelia joined Wilson Asset Management in 2016. 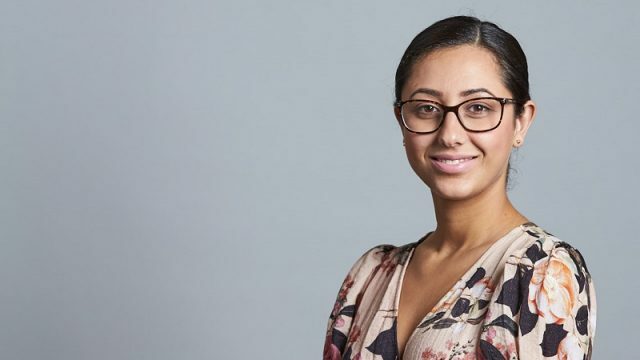 Previously, Ophelia spent over three years as an Assistant Accountant at Secure Parking Pty Limited and prior to that in various administrative roles. Phil has more than 11 years’ experience in the financial services and property sectors. 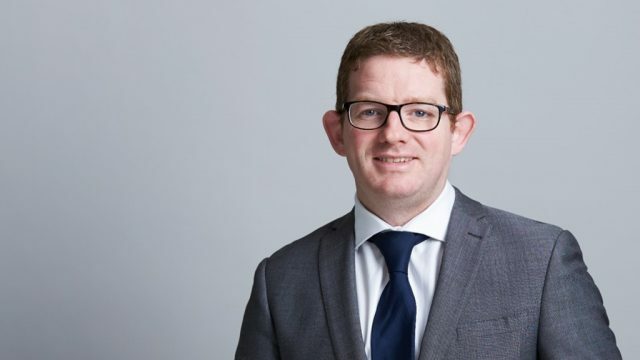 Before joining Wilson Asset Management, Phil worked in a number of property accounting roles in Australia and in various fund accounting roles in Ireland and the Channel Islands. Amy has over four years’ financial accounting and taxation experience in Australia and Ireland. 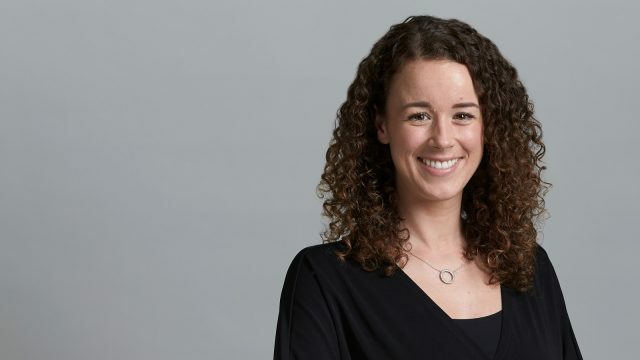 Prior to joining Wilson Asset Management, Amy worked in accounting and taxation roles in professional services, financial services and media. James is a corporate affairs advisor with more than 10 years’ experience. James joined Wilson Asset Management in 2014 and leads the company’s communications, marketing and public affairs functions. 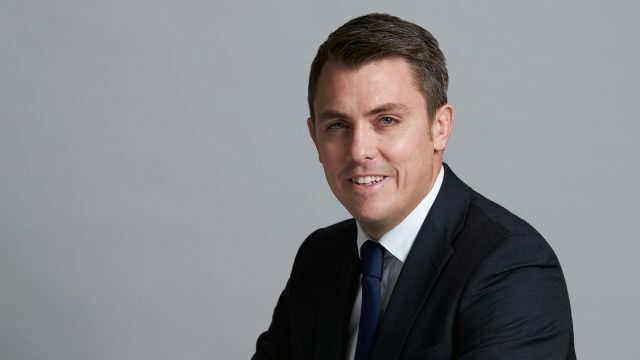 Prior to joining Wilson Asset Management, James was a Manager at a leading Australian consultancy, delivering strategic advice to clients in the mining, oil and gas, construction, agribusiness and government sectors throughout the Asia Pacific region. 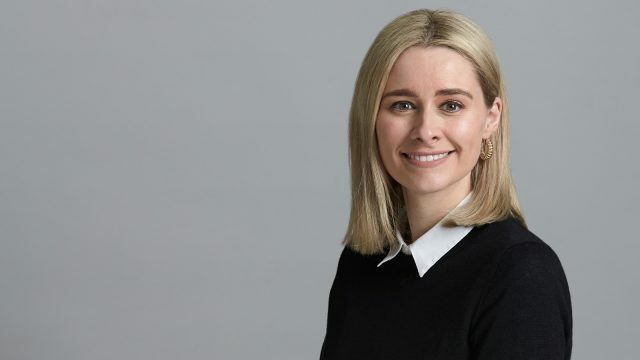 Before joining Wilson Asset Management, Alexandra was the National Events and Education Manager for industry association Consult Australia and prior to that she spent two years in the United States as Investor Relations and Marketing Manager at a boutique investment bank in Los Angeles. Vincent has more than eight years’ experience in both the public and private sector. Prior to joining Wilson Asset Management, Vincent worked as a ministerial and electoral staffer across Australian federal and state governments, and in Malaysian federal politics. 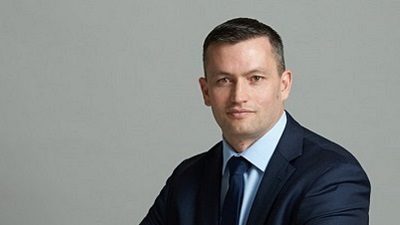 His experience outside of politics and government is spread primarily across Macquarie Bank, the Royal Bank of Scotland and Oracle as an Associate, Analyst and Consultant respectively. 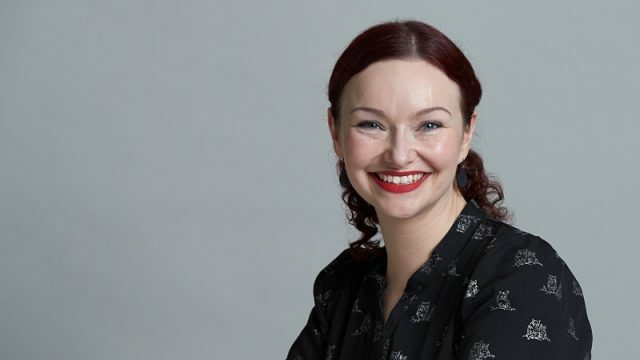 Emily has experience in research, policy advisory and communications. 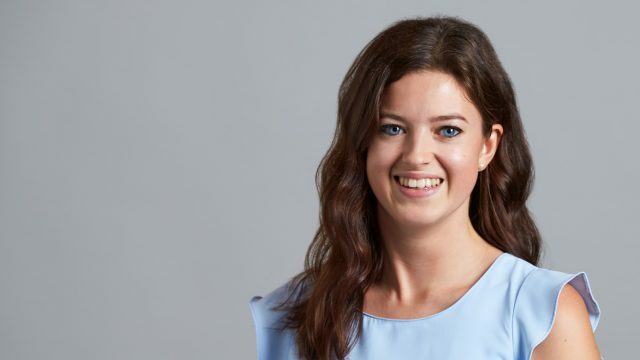 Previously, Emily worked in Client Services for Arabesque Asset Management, a sustainable quant fund, in London and interned at PwC UK in the Global Fiscal Policy unit. Martyn has significant experience in middle and back office operations gained in senior roles in Australia and Scotland. Previously, Martyn spent five years as a Senior Operations Manager at RARE Infrastructure. Prior to Rare Infrastructure Martyn also held positions with RBC Dexia IS in Sydney and RBS Trustee and Depositary Services in Edinburgh, Scotland. 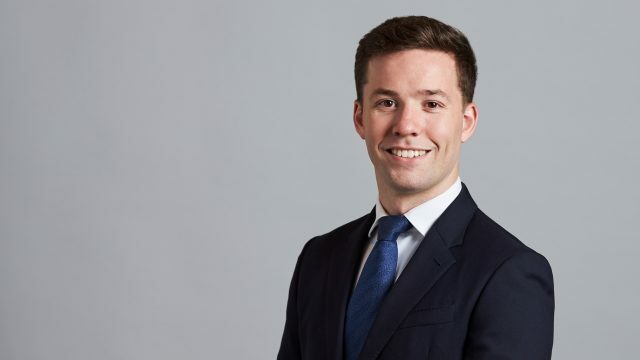 Tyler joined in the Company in 2017, having previously spent time working in Operations at Challenger Limited within its funds management division. 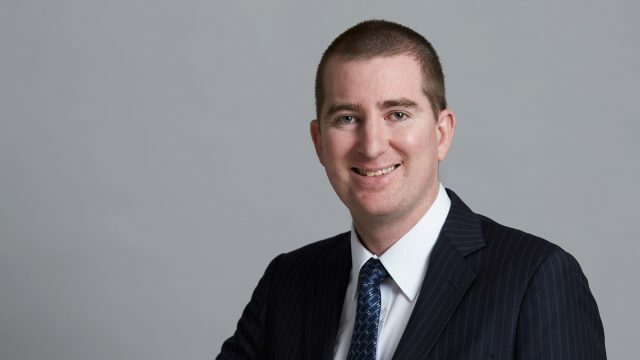 Andrew joined Wilson Asset Management in 2018 after working as an accountant with Colonial First State for nearly two years. Samantha has 15 years of administration experience across the finance, IT management consulting and legal industries. Prior to joining Wilson Asset Management, Samantha worked at Apostle Asset Management in marketing and administration. Marika is an Executive Assistant with more than 21 years’ experience supporting executives in the financial services industry. 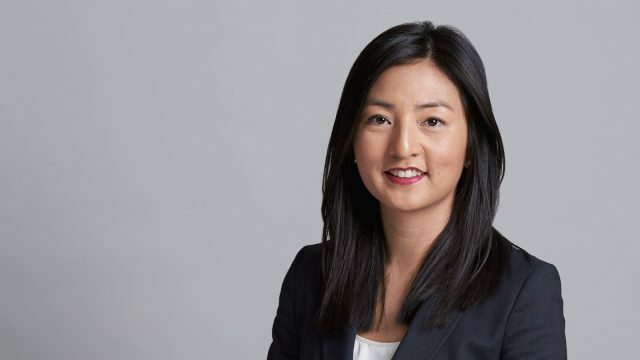 Before joining Wilson Asset Management, Marika spent over three years supporting the CFO for Macquarie Bank’s Banking and Financial Services division, and prior to this, the Head of M&A at Challenger Limited. 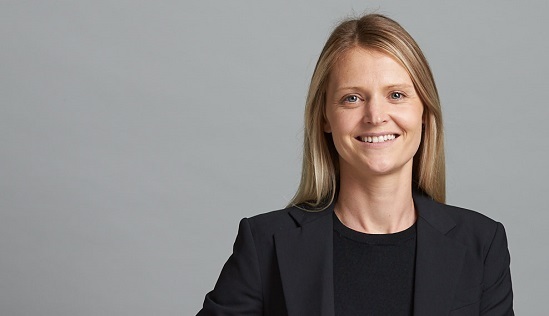 Before joining Wilson Asset Management, Emma-Marie had nine years’ administration and customer service experience, supporting executives and management teams within various industries. We enjoy talking to our shareholders, so should you have any questions, or would simply like to know more, we encourage you to get in touch.